The first thing we thought when we got up this morning was: hopefully the sun will shine! So as we had this amazing weather, we decided to shoot at the "Landesmuseum", which is an amazing building with a really lovely small garden! Anywaysss we hope you are all having an amazing week and omg we've got only 1 more week to go until the holidays - Can't wait! Thank you sooo much for all your lovely comments, they seriously mean the world to us! Gorgeous!! I love that black jacket! The skirt in combination with hunters is so cute! I love the Hunter boots:) You two are so cute! WOW, those Hunter boots! I want a pair myself! wonderful pictures. love the hunter boots and the pink beanie. Cool and cute post! WOuld you like to may be follow each other? you two look divine and the haircut is perfect! Nice pictures girls! You look great !! Amazing pics!! I love your new haircut and I really like the blazer with flowers! :) So cute! I really like your pictures, you two are very pretty! Love the location for these photos! I already follwed you so it would mean a lot to me if you followed me as well on GFC and maybe facebook? Anyways, I'll be definitely coming again on your blog. Thanks a lot. we have followed you back on gfc and bloglovin. We are looking forward to your next great posts. Thanks for your kind words on my blog! so cute! love that you blog together too! cute jumping shots! Beautiful post! The Tiffany&Co got my attention! I love the pictures! Very fun and creative and the outfits are cute. Realy, really perfect pics. I like it. Have a great weekend. You guys are the sweetest! Loving the colour and darker tones, and your hair! Love the outfits! I like it! Lovely! Both outfits are absolutely awesome! LIKE! nice pics! you have great blog! Love the floral blazer and the camo skirt! Beautiful scenery too! p.s. feel free to ask questions about your orchid if you're confused! You girls both look so great and like you're having a blast! 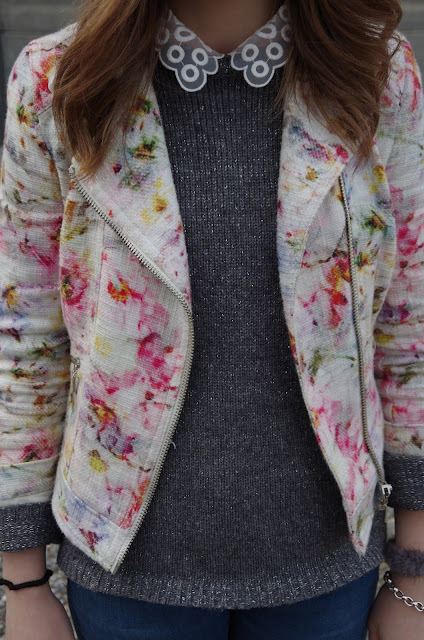 Love the floral! I'm in love with your camo skirt! I love it! Adorable style girls! You both are so so cute in these outfits of yours! You both look really cute! Cute pics :-) thanks for visit my blog :-) Let come to see my new Post !!! I wait you :-D Kiss from Italy ! Specially love the outfit with the army skirt :) Love your tattoo!! You two are so cute! Thanks for stopping by my blog. I'm your newest follower! 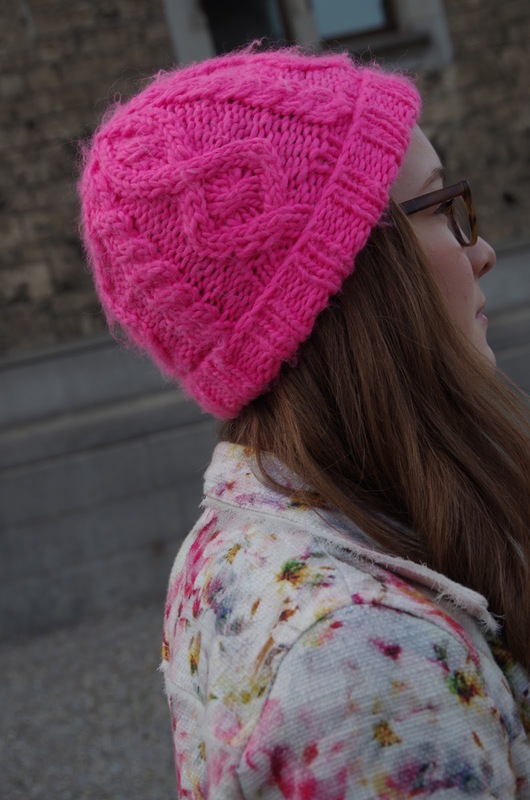 I love that neon beanie, so cute. Want to follow for follow? Wow! Your blog it's sooo good, no, it's very ver very great. You have nice styles. Flower collar and boots "Hunter" are the best. Thank you so much for visit and coment in my blog! In blog http://myworldoffashionandstyle.blogspot.com appear a new post. Invite! I've been to Zurich and traveled around Switzerland and it is by far my favorite! Looks like you are having fun!